Q: I’m new to the workforce (just graduated college) and not sure how to dress for interviews. What do you recommend? A: First, congratulations on your graduation and on knowing that first impressions and appearances are important in a job search. Sometimes new graduates don’t realize that they should invest in an interview suit or plan to have access to one. There are recruiters who will tell you never to put a mission statement on your resume and those that will tell you it’s an essential part of the resume. Similarly, there are interview experts who will tell you it’s important to match your outfit to the office style, i.e. wear business casual if that’s what current staff wear. However, I feel it’s important to always look as professional as possible even if you’re dressed more formally than the office norm when you interview. Even if the office where the interview will take place is laid back in style, I recommend wearing a suit. Playing it safe with your interview attire eliminates the chance that you’ll offend the interviewer. For men, this means wearing a fresh button-downed shirt and a plain, conservative tie. For women, it’s important to wear stockings when wearing skirts and closed toe, heeled shoes. No matter what you wear on your commute, change into proper shoes before you enter the building and have a bag to store your commuting shoes. Keep jewelry to a minimum and eliminate noisy bracelets, big earrings, eye-catching jewels. Make sure makeup is conservatively applied. Reduce odors by keeping cologne and perfume to a minimum and not smoking right before the interview. Consider removing facial piercings for the interview. Have a portfolio or nice notebook to take notes in. Invest in resume paper and have smooth, clean extra copies of your resume available. Keep your phone out of site and be sure to turn it off completely so that vibrations or other notifications don’t distract from your interview. Don’t bring your own coffee to the meeting. Feel free to accept coffee or water if it’s offered to you, but finish the drink in your Dunkin’ Donuts takeout cup before the interview. Make sure anything that you wouldn’t wear while working in the office – such as sunglasses and hats – are stored appropriately out of sight during the meeting. 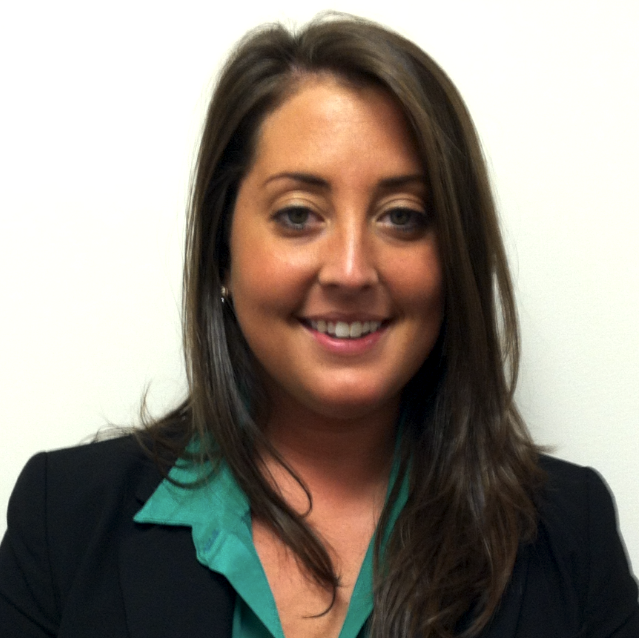 Katy Leveque is a Senior Group Manager at PSG. Katy learned the recruiting business from the ground up. She joined PSG shortly after graduating college over five years ago and today Katy oversees the service teams that support some of PSG’s most valued clients.